This beautiful park located just outside of downtown Minneapolis offers a wide range of locations to enjoy your picnic spread. 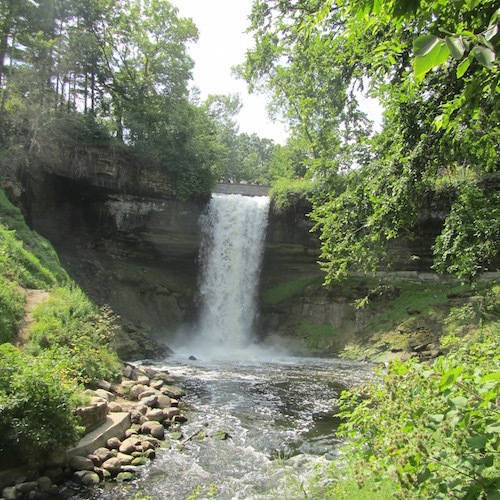 Whether you decide to enjoy their vast picnic areas in the upper park, or hike down along the Minnehaha Creek and find a secluded spot to enjoy a meal with a view of the falls! Or forget your picnic basket and head to Sea Salt Eatery for a truly special “picnic” meal. 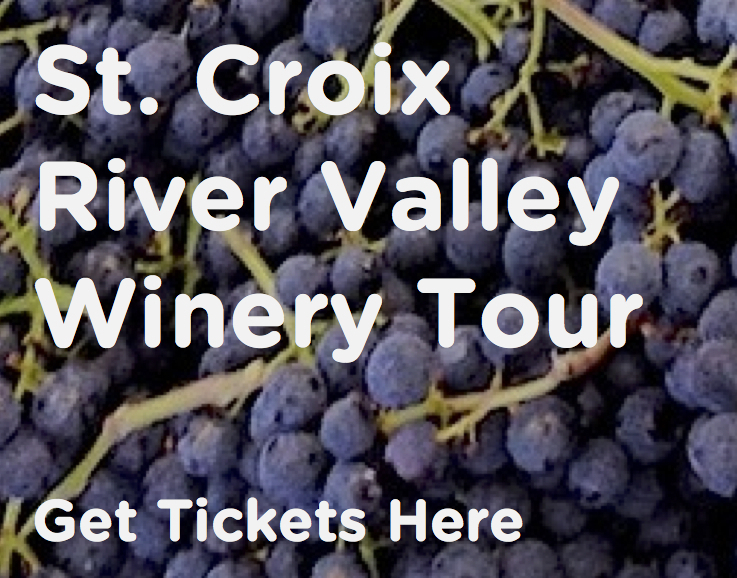 No matter what, this is one location not to miss! 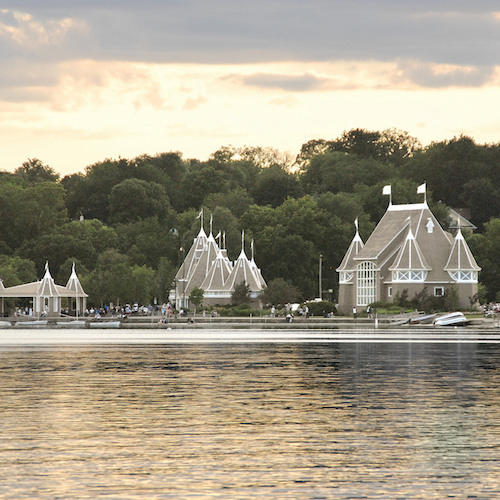 Located in historic Excelsior, MN on the shores of Lake Minnetonka, the Excelsior Commons expands over 13 acres and has everything from picnic sites, to beaches, to all sorts of recreation courts giving you and your picnic party endless activities to enjoy alongside of your waterside meal. If you plan it right, you can enjoy your picnic while listening to some sweet songs as part of their Summer Concert Series! 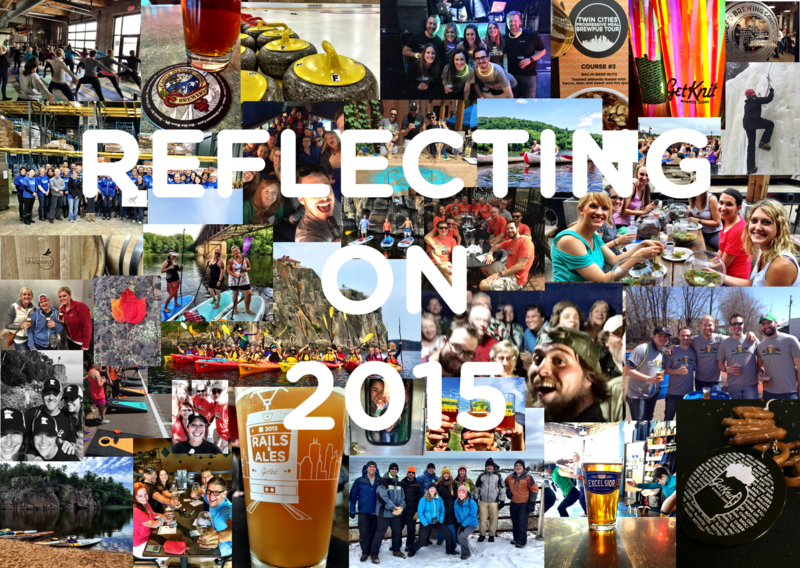 Minnesota’s brewery community continues to grow day by day, and one great thing about the majority of these breweries (aside from the amazing local brew) is that they allow you to bring in your own food to enjoy alongside of their refreshing ales! So pack up your picnic basket and pair it with your favorite brew. 50 miles north of Duluth along the shores of Lake Superior lies our next stop on our quest to find the perfect picnic locations. 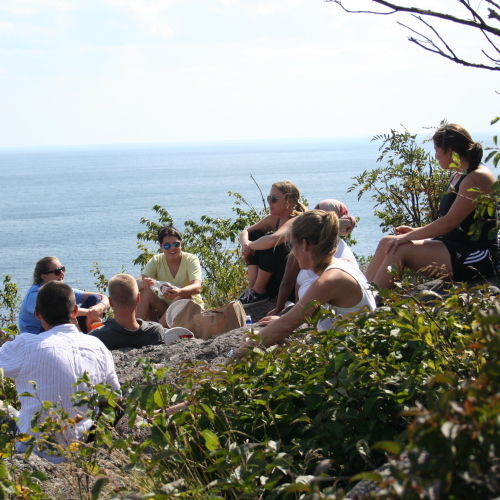 You won’t find any picnic tables or community grills here, but what you will find is sheer cliffs to perch your picnic on as you take in the epic views of the lake. And if you’re looking for some of the best smoked fish to enjoy in your picnic, on your way north stop by Russ Kendalls Smokehouse for some wonderful additions to your spread. 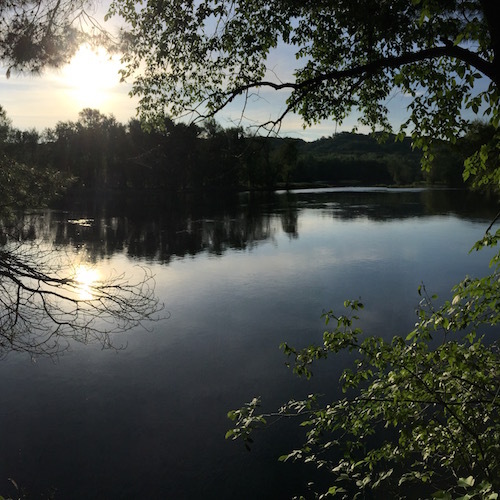 Located on the pristine waters of the Saint Croix River, Eagles Nest falls almost exactly at the halfway point between Interstate State Park and Osceola Landing making it the perfect spot to stop in your canoe, kayak, or paddleboard for a riverside picnic! 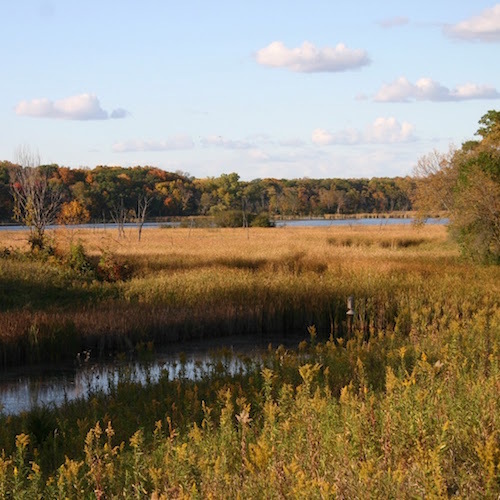 Part of the Three Rivers Park District, Carver Park Reserve is home to the Lowry Nature Center, Grimm Farm Historic Site and King Waterbird Sanctuary. Here you will find plenty of trails to get lost on as you seek out the perfect place to picnic. 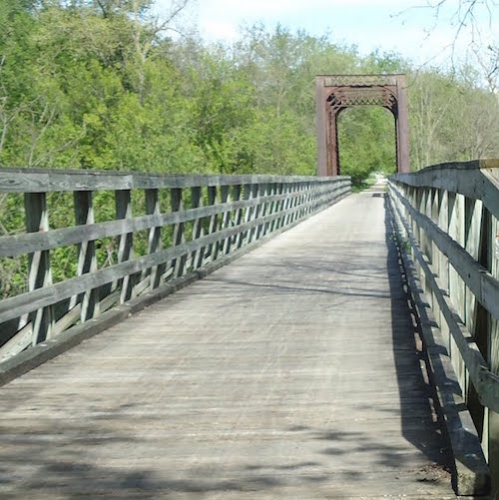 The Root River Trail is built upon an old, abandoned railroad line and travels over 40 miles along the beautiful and pristine Root River! 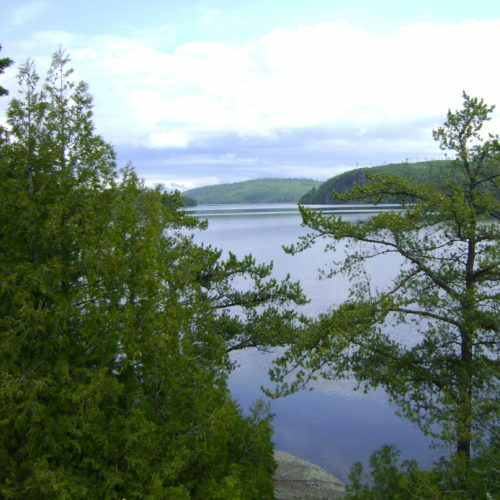 Whether you pack your picnic on your bike, or simply hike in to a quiet spot along the river, this spot will have your mouth watering for more than just your meal! On the shoreline of the Mighty Mississippi this park is located in downtown St. Paul, MN. 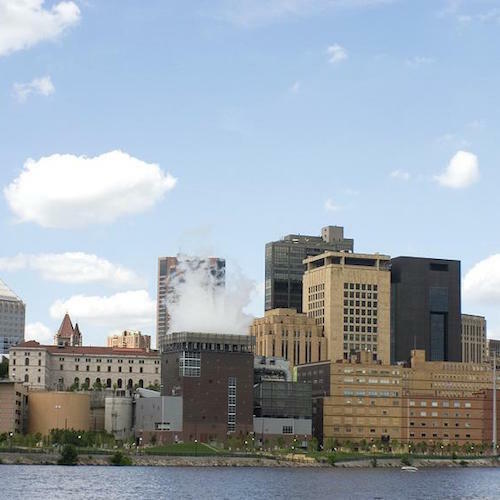 Enjoy your picnic lunch and take in the historic skyline of Minnesota’s Capitol City! If you are looking to fill your basket with someone else’s sandwiches stop at Cheeky Monkey or The Buttered Tin for some amazing options! 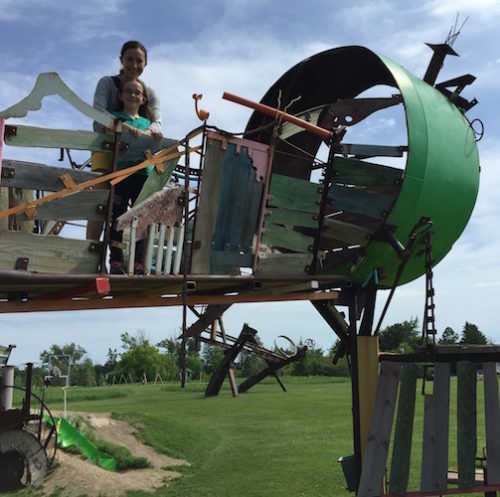 This 43-acre park is located in the scenic St. Croix River Valley, and boasts a wide array of sculptures created by artists from all over the United States. 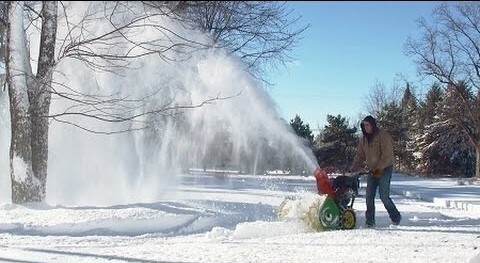 Admission to the park is free, so pack up the car with your picnic, and head to this truly one-of-a-kind park! Many of the sculptures in the park can be climbed on, so this pick is perfect for kids and those adults who are kids at heart! Nothing says summer like staying up all night at the drive-in! 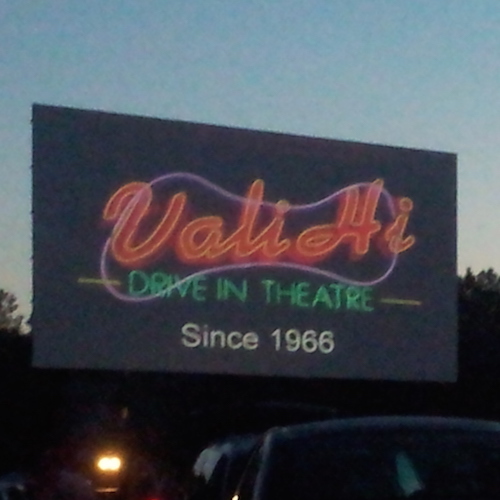 Vali-Hi Drive-In offers 3 movies for the price of one ($8.50). 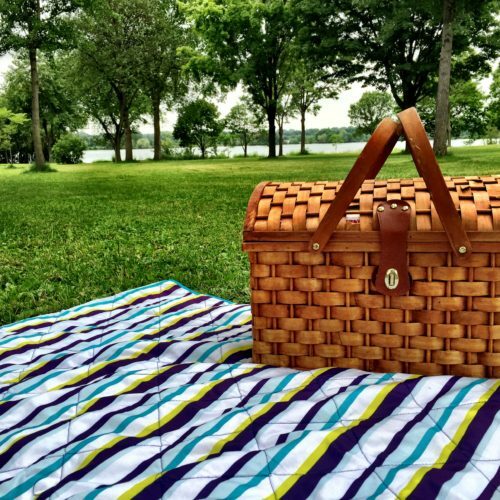 So fill the back of your pick-up truck with all kinds of blankets, pillows, and your picnic meal and step back in time with this pick for one of the “best picnic spots in Minnesota”! 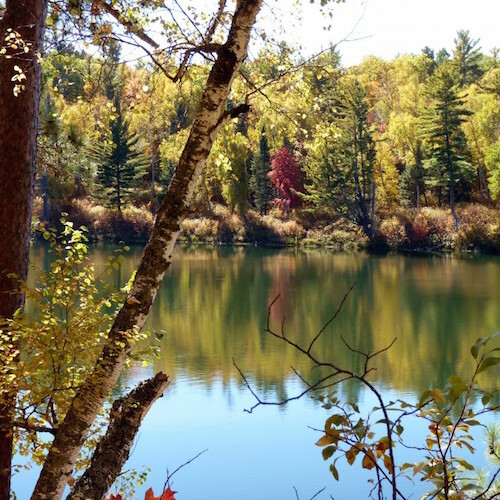 The Boundary Water Canoe Area Wilderness is one of the most beautiful, rustic areas Minnesota has to offer and is made up of over 1 million acres of lakes, rivers, and forests. 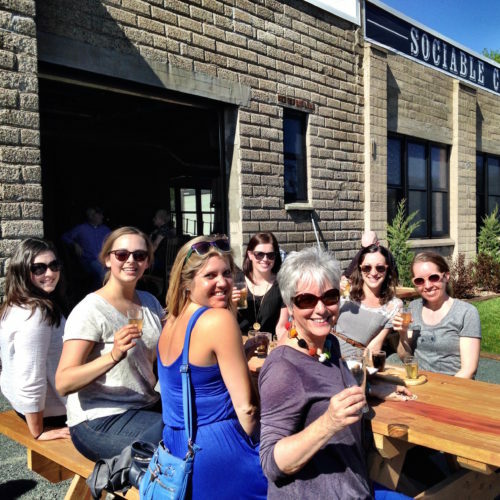 While most “picnics” are portaged in to this stop on our “best picnics in Minnesota” list, there is no place that offers more beautiful to enjoy a meal. 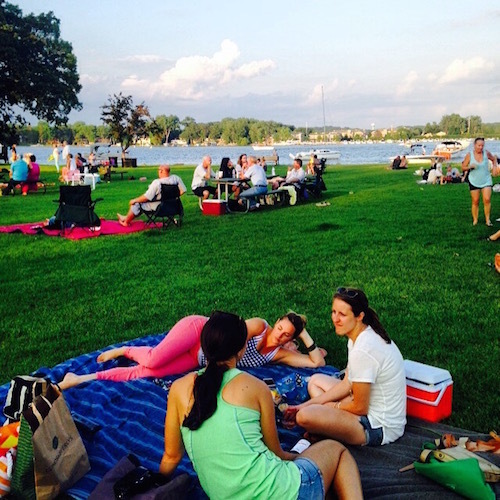 Lake Harriet Park is a favorite, as it boosts not only one of the beautiful lakes in the Chain, but all kinds of areas to host a picnic. It’s bandshell also hosts live music everyday of the week (except Tuesdays) so if you plan it right, you’ll be able to enjoy your meal in style with some live entertainment or even a late night movie. If you are feeling lazy and want someone else to prepare your food, just step right up to Bread and Pickle and let them whip up your lake-side enjoyments. 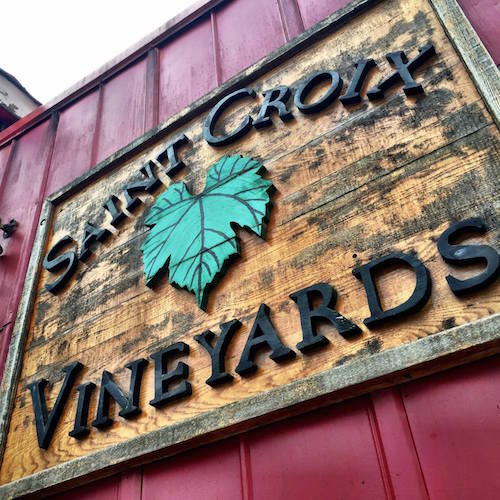 Saint Croix Vineyards is located in the barns right next to Aamodt’s Apple Orchard. This beautiful vineyard and orchard has an assortment of old picnic tables throughout its acreage for you to enjoy a delicious picnic feast! If you want to elevate your meal, pack in some glassware and order up some of their award wining wines to pair with your spread! Park Park Recreation Area is a part of a 7-mile sand dune that extends out from the more known Canal Park in downtown Duluth, MN. 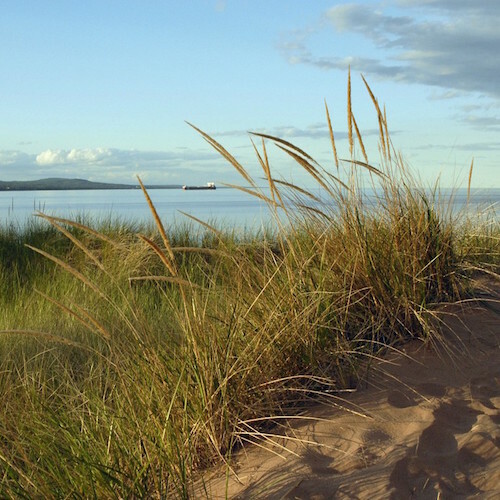 Here you will find impressive views of both Lake Superior and Duluth alike, giving this the perfect place to enjoy a beachside picnic. Stop at Northern Waters Smokehouse in Canal Park before heading over the bridge for some amazing sandwiches for your meal! While we’ve shared some fun ideas of where to enjoy some beautiful sites and fun times along with your picnic, really it is the people that make each picnic special! So pack up some fresh meals, lay out that blanket, and invite over some of your favorite friends, your spouse of 35 years, or that gal or guy you want to woo – and enjoy a meal in your very own backyard!